I will stay in Bella Colla next September. I have a question: is the big campground in Park open or they are only places in small one? Just a short note to say thanks for this blog. I found it a little while ago and have now read every post to date. It is an incredibly useful resource. 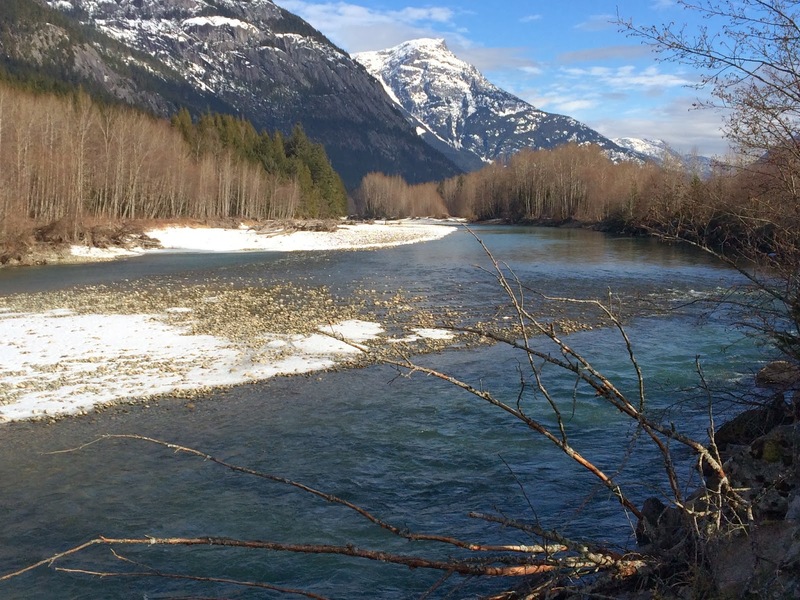 The phenological work is fascinating, and your commentary and photos of Bella Coola and the surrounding area make me long to visit. One day I would love to spend some time exploring out your way, perhaps stay a while. As someone living in the north of Scotland, it is always interesting to look for links to this area and the past and Alexander Mackenzie is buried two and a half hours drive south of me. Thanks again for all the time and work you have put in here.